Looking to get into drone racing? The Blade Nano QX2 is a must-have. I’ve always been curious about drone racing ever since I first learned about it a few years ago. But I never knew how to get started. 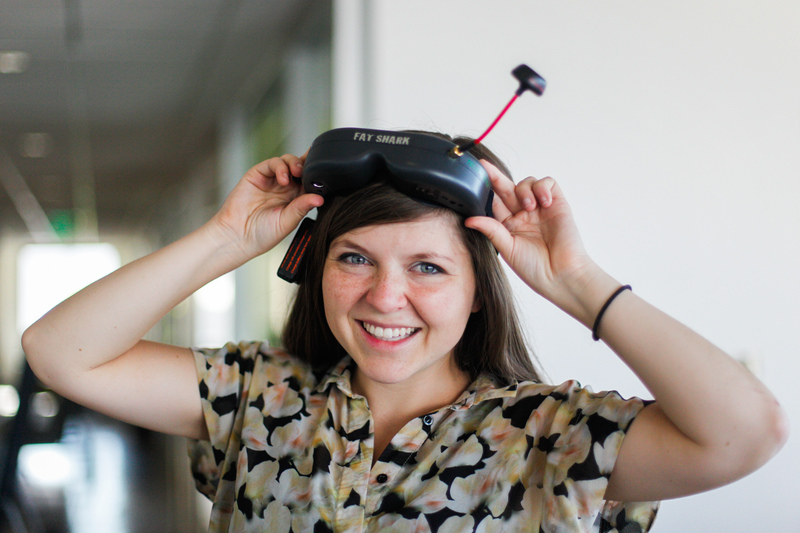 My buddy and star drone racer Zoe Stumbaugh told me to get into it. I’ve watched Aerial Sports League host races and have wanted to get into it. That all changed once I got my hands on Horizon Hobby’s Blade Nano QX2 FPV drone. 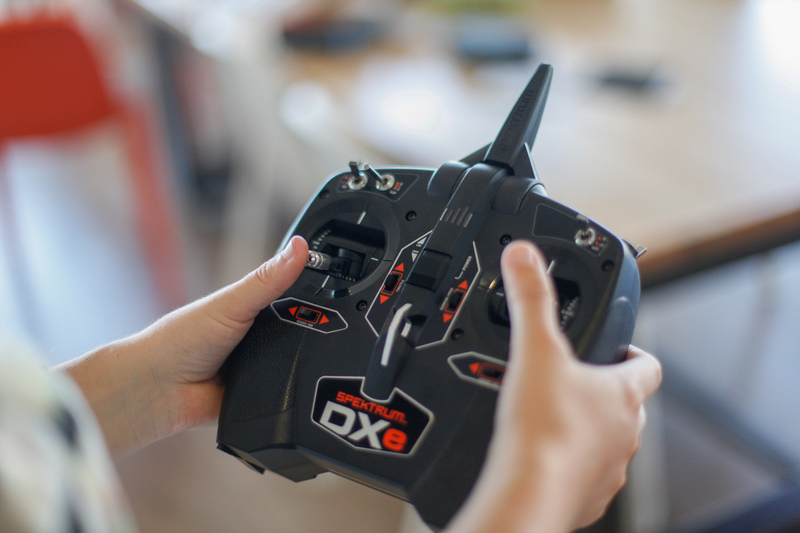 For under $450 plus a few minutes of setup time, you could be well on your way to becoming the next great drone racer. 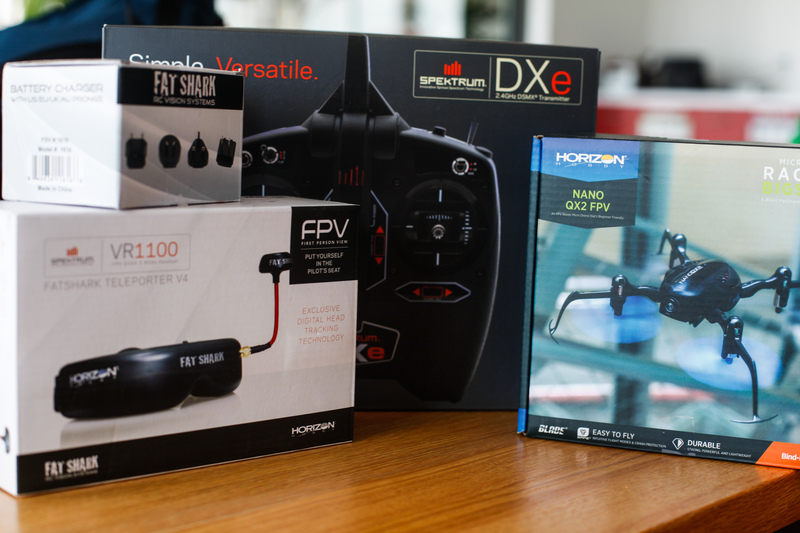 Everything you need to get started in FPV racing drones is right here, and costs less than $500. Buy it on B&H Photo for $159. Buy it on Amazon for $159. 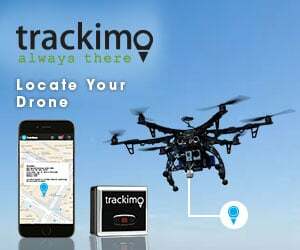 Transmitter: You’ll need your own DSMX transmitter. 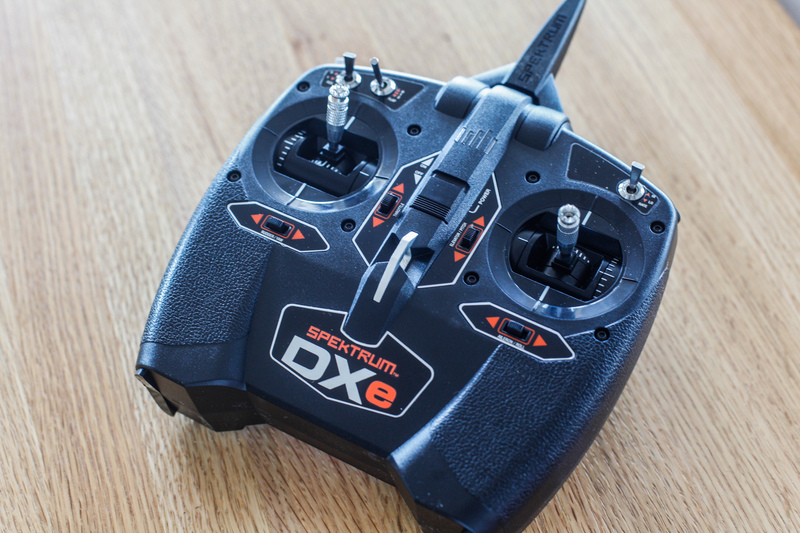 I used the Spektrum 1000 DXe Transmitter System which worked out great and was easy to bind. Buy it on B&H Photo for $59.48. Buy it on Amazon.com for $64.94. Headset: I used the Teleporter V4, which was developed by Fat Shark exclusively for Horizon Hobby. Buy it on B&H Photo for $199.99. Buy it on Amazon.com for $199.99. The whole setup is great fun, transporting you instantly to a Star Wars-like, pod-racing world from the comfort of your own home. It’s also relatively easy to set up. 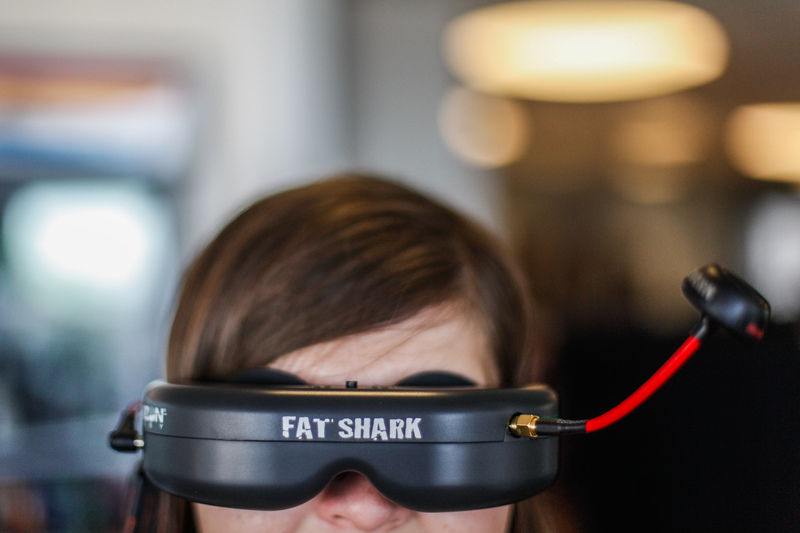 You charge the drone’s battery through a USB port and the Fat Sharks through a wall outlet. Then, you bind the transmitter to the drone — a quick process of waiting for lights to blink, then pressing the “bind” button while turning on the receiver. 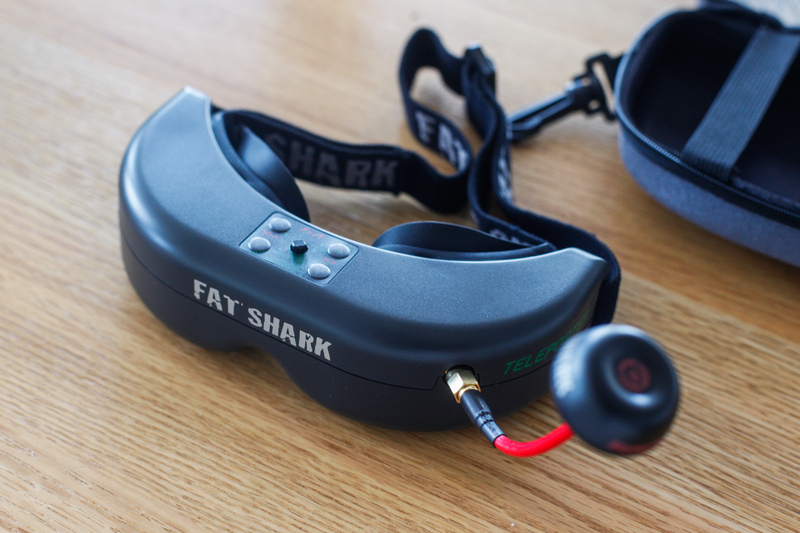 Then, since the drone is headset ready, you just power on the Fat Sharks, find the channel your drone is on (up to seven 5.8GHz FPV systems can be flown at one time), and you’re good to go. I love that the drone offers both a beginner and advanced mode. With beginner mode, pitch and roll limits are locked to provide more stability (that’s what I’m using!). With agility mode, those limits are removed, allowing pilots full agility for aerobatics or free style. 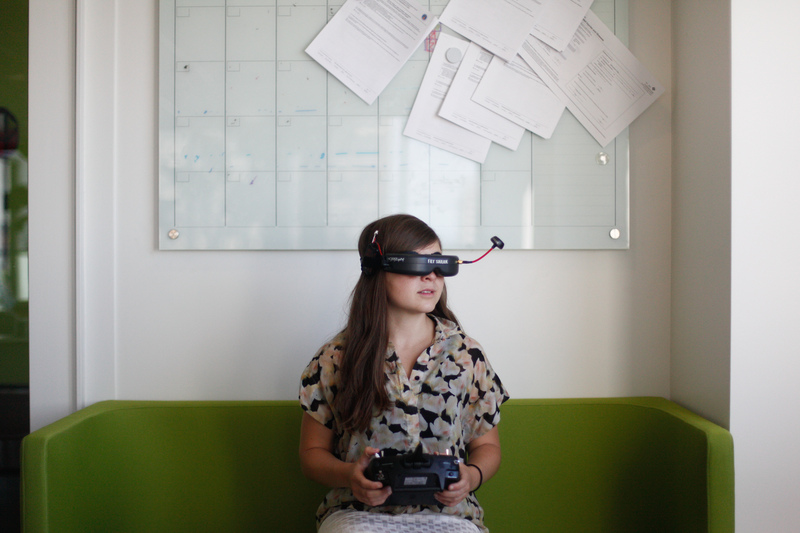 The airframe is intelligently designed. It’s durable (believe me, it’s already taken many hits). The propellers are also protected by the airframe, so they’ll stay in shape for much longer. (The drone comes with an extra set of propellers, but it might not hurt to buy another). The camera also moves up and down to adjust the angle you prefer. Unlike most drones I review, I would definitely recommend novice flyers started by flying this one inside. The drone is small and light, so crashing into walls won’t make an impact on the drone or the wall. Flyers new to FPV may get disoriented, so flying inside will protect the drone itself from not getting lost in a field. And if you don’t put the propellers on tight enough, they may come off during crashes, so you’ll track them down more easily indoors than in a grassy field. My one complaint is that the battery life is not nearly long enough. Horizon Hobby touts a flight time of about 6-8 minutes, but that’s definitely enough time for how much you’ll want to play with this. My friends and I together could do this for hours. But, it’s an easy fix. You’ll definitely want at least 1 or 2 more batteries. Luckily, the batteries cost just $8.49, so it’s definitely worth picking up a couple more. Blade’s Nano QX2 is a wise move in capitalizing on the rise of drone racing. They’ve made it convenient and easy for anyone to get into FPV drone racing at a relatively low cost. There’s minimal setup involved, so users don’t need to worry about soldering or any DIY building. I predict demand is going to surge after audiences watch drone racing this summer on ESPN and people fly their own drones in Aerial Sports League’s Drone Sports World complex heading to San Francisco. And it’s smart of Horizon Hobby to get into it before any of the major players like DJI or Yuneec build their own FPV racing drone. Horizon Hobby’s Blade Nano QX2 is not only a fun toy, but a gateway into the wonderful world of drone racing. How easy/hard did you think this drone is to fly versus other drones you’ve worked with? It looks like this around a 150-200mm size, and it might get blown around easily by the wind outdoors. Regardless, it is a very cool design. Good question! Absolutely, this is hard to fly. The last time I flew a drone that felt this complicated to maneuver was back in DJI Flame Wheel days. The DJI Inspire/Phantom 4 or Yuneec line of products practically fly themselves (and they literally land themselves). While they hover on their own, this will require throttle adjustments to maintain altitude in the hover position. And yes, you do need to compensate for wind. If you can master flying this, you will be a pro at flying a Yuneec Typhoon or DJI Inspire. So I got this drone and a DX6i transmitter but am totally lost on which receiver to get. The few that I’ve seen on Amazon are either relatively pricey or look larger than the QX2 itself. Sally, do you have any suggestions? oops – reread your article and looks like I should’ve bought a transmitter w/ a receiver. But seeing the one you got gives me a good reference point. You can ignore my question haha! Hi, I’m interested to buy the nano qx2 but is there some alternatives ?? Did you recommend others mini fpv quadcopters to start drone racing ?? I have the same set up except useing my old dx7s for my multi rotors now. I picked the nano qx2 and inductrix up for indoor racing with my flying club. We wanted to use something easy and relatively inexpensive so everyone could join in. 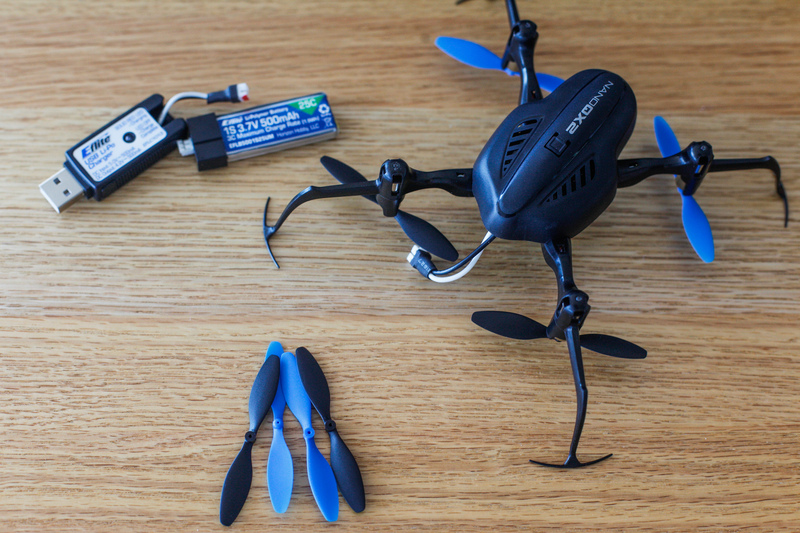 Both quads are very fun and the inductrix size makes it a perfect living room racer. However I have found it to be a bit fragile. Seems a direct hit on a motor pod from a fall of 6 foot up or better will snap it. So far a little epoxy has kept it flying while some spare frames come. The NanoQX2 looks very fragile but is pretty tough. Many mid airs durring races and it has bounced back no problems so far. Get extra props as recommended. You can pinch bent tips back into shape but do not fly with any broken or chipped prop. My only complaint with this little bird is the limit of 7 channels. Our radios can go at least 40 deep. So should our races. I hope the next update will have a full band video tx. Personally the flight times are OK with me. We race laps so I actually use a 300 mAh battery to make it a bit lighter. Looking forward to getting my hands on the Convergence next.